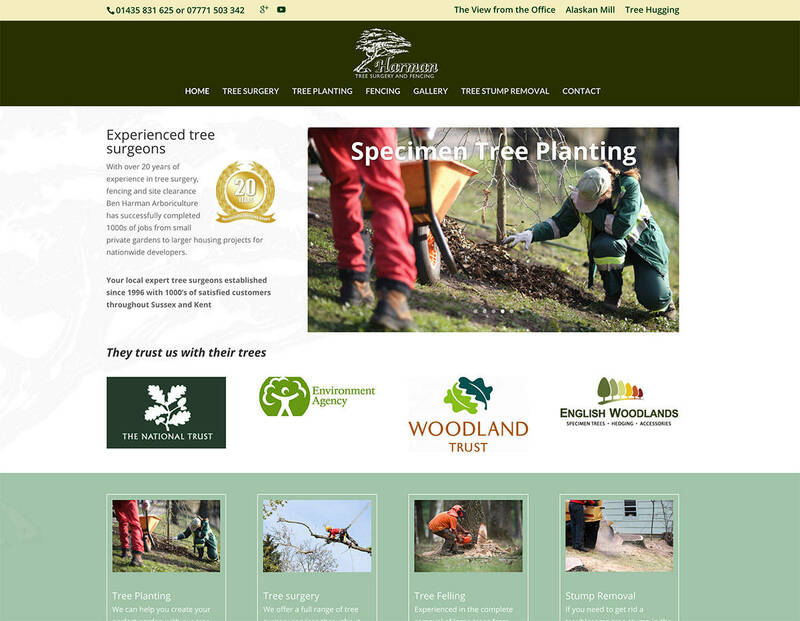 Ben Harman Tree Surgery has now got a brand new website to replace the absolutely awful website yell built for them. They offer tree Surgery in Tunbridge Wells and the surrounding areas of Kent and East Sussex. 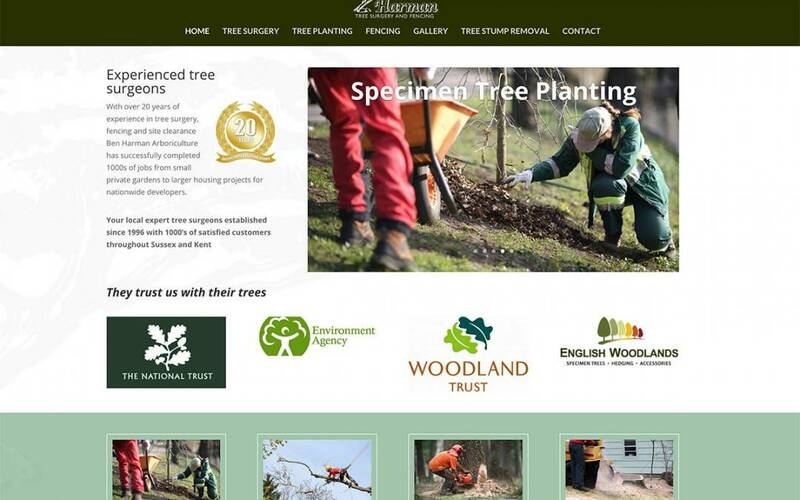 If you need a tree surgeon then take a look at Ben Harman Tree Surgery Based in Heathfield East Sussex.